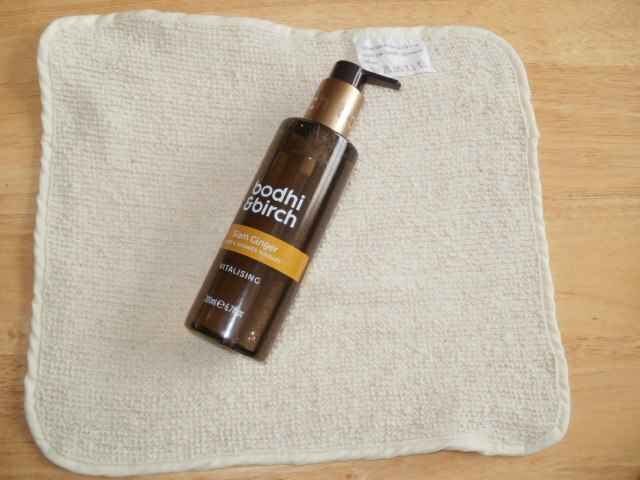 Bodhi and Birch is a fantastic company with a wonderful ethos and approach to their Eco Luxe products and they just for me get better and better! Elijah Choo draws his inspiration from the healing power of nature, traditional botanical remedies bringing together Eastern and Western skincare and wellbeing philosophies. Each ingredient is ethically sourced from sustainable origins. My Siam ginger is a wonderfully invigorating, joint warming, aromatic shower gel, it’s not sugar coated ginger its pure kickass ginger which the chef in me really loves and need to help warm and the senses and ease a sore, tired body! Made with the Galangal root (gingery), sharp Cardamon Pod and Kaffir Lime Leaf, Turmeric and Lactic Acid this shower gel is all i hoped it would be, really invigorating, warming, uplifting and my skin never fails to feel fantastic after really clean and fresh, it is free from phthalates, parabens, sulfates, synthetic colours or fragrances so its very non drying on your skin too, it is just 100% pure luxe and indulgence for the body and mind, beautiful product. The fresh scent and spice not only lingers in my bathroom after (the sign of a good pure scent) but lightly on my skin, i just love that warming gingery kick so much! I also bought a Bamboo Cotton Flannel, as you can see from the picture it is a decent sized flannel, it really massages your skin in the shower, exfoliating and cleansing as it goes, i have found it also soaps up really well with the Siam Ginger shower gel, really helps get circulation going bringing blood and oxygen to the surface for the skin, improving texture and clarity. It is anti-bacterial, anti-fungal and anti-microbial too. I really love this cloth in the shower to get me really clean and fresh after, i will be repurchasing this cloth for sure its sooo good! 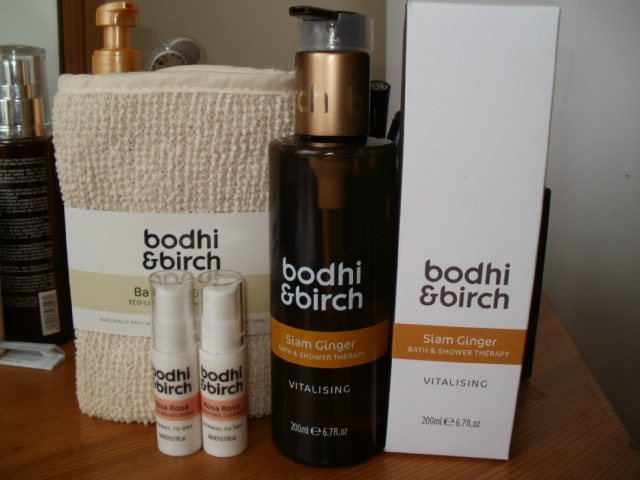 Last but not least Bodhi and Birch have now branched out into skincare and i was lucky enough to get a couple of samples of their Rosa Rosa Clarifying Cleanser and The Rosa Rosa daily moisturiser and WOW a beautiful sensory experience for the senses as well as the skin, they smell so completely fresh and light. 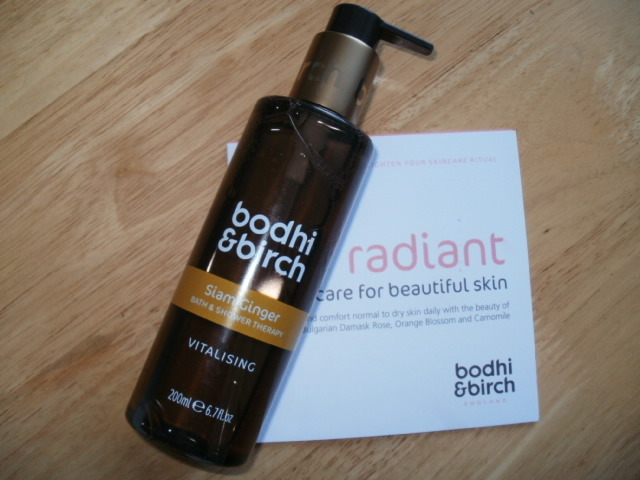 If you have not tried Bodhi and Birch before and want lovely clean, fresh, healthy skin without the parabens and sulfates then i cannot recommend this brand highly enough, it is in many ways considered purchases but boy does it deliver on what they say the product is and what it will do for you … sure aren’t we worth it after all? 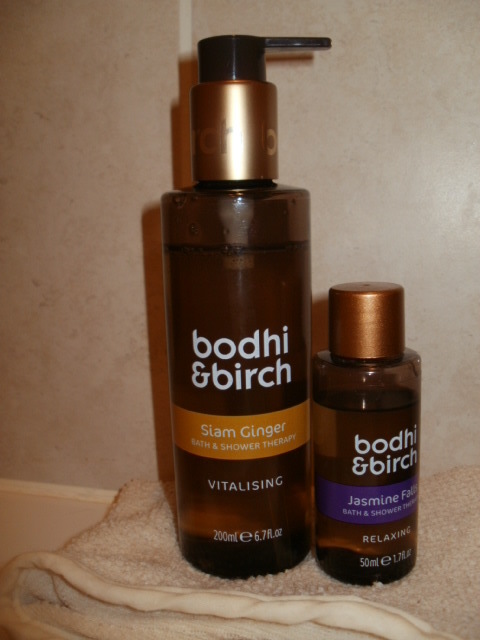 Do you own any Bodhi and Birch? If so do you love it? Have you tried their new skincare range yet? 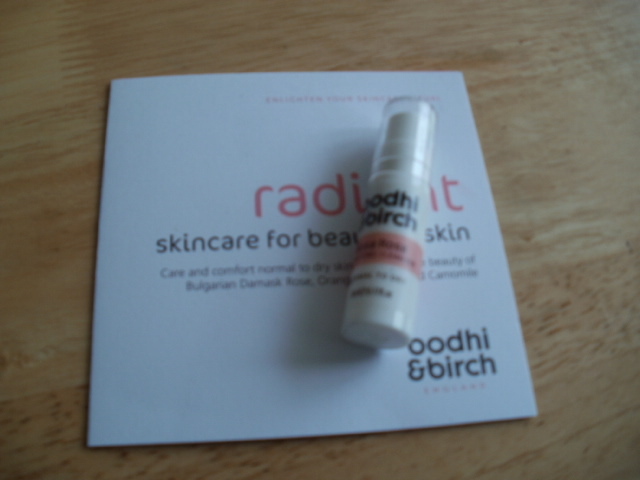 This entry was posted in Beauty, Eco Cert, Health and Beauty, Natural Health, Paraben free, skin friendly and tagged Aromatic, Bodhi and Birch, Cardamon Pod, clean, Daily Moisturiser, Eco Luxe, Fragrant, Fresh, Gangal Root, invigorating, Kaffir Lime Leaf, Lactic Acid, Potent, Rosa Rosa Clarifying Cleanser, Rosa Rosa Daily Moisturiser, sensory, Siam Ginger Bath and Shower Therapy, Tumeric, Uplofting on November 19, 2014 by the40somethingbeautyblogger. I haven’t tried them, but you make them sound fab. 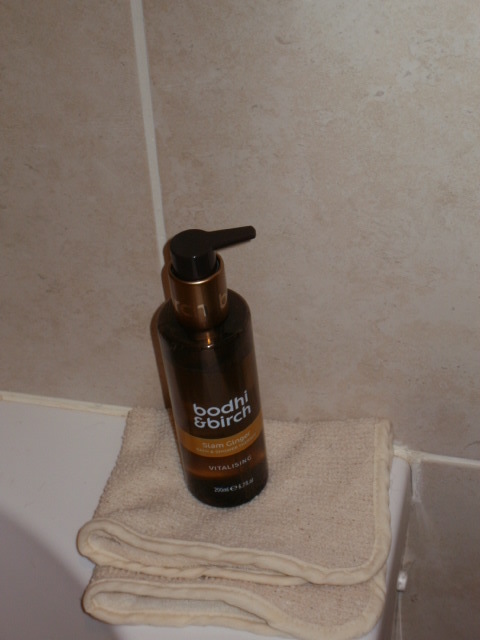 I am a big fan of lovely smelling shower gels, so think I may try this one out soon! It is a really beautiful fusion of body and mind products, highly recommend!